This ivory and white bouquet inspires feelings of purity and peace. Our Heavenly Aura flower arrangement features crisp white stock, spider mums and snapdragons, as well as fragrant white lilies and blush ivory miniature roses. 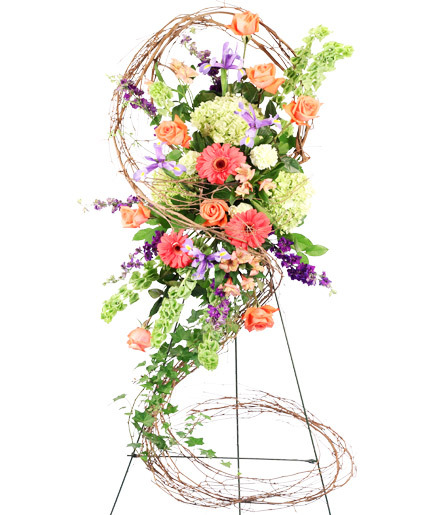 Send fresh flowers designed and delivered by POWELL FLORIST KNOXVILLE. Call us or order flowers from our website.